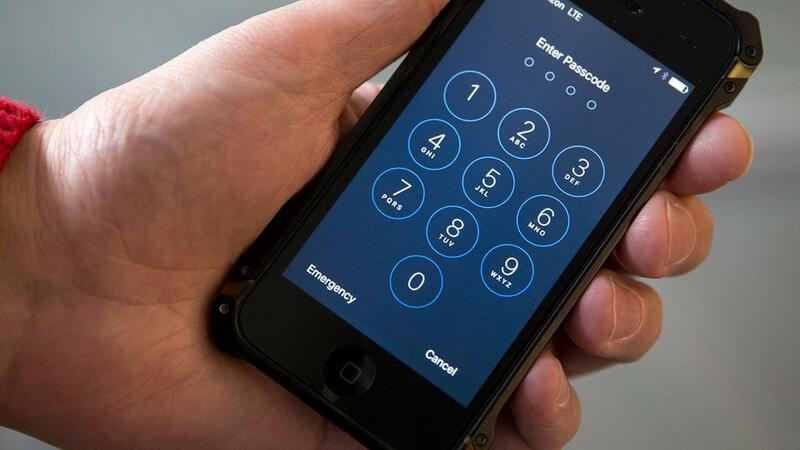 The superior encryption technology available on Apple mobile phones is consistently obstructing criminal investigations, prosecutors and police in New York City said on Thursday. Moreover, they anticipated that as criminals figure out how effective these devices are at keeping secrets, the problem could get a lot worse in the future. Manhattan District Attorney Cyrus R. Vance Jr. said that there are 175 Apple devices in the cybercrime lab, which investigators have no access to because of the encryption inserted in the state-of-the-art operation systems of the company. The phones are warrant proof, he mentioned, and the powerlessness to access the data inside is especially a problem because most of the evidence once available in file cabinets is nowadays on criminals’ smartphones. Numerous privacy advocates praised Apple for its encryption data, which the company markets as an essential privacy tool. Privacy advocates state that if the encryption would be open in Apple devices, it would open the possibility for governments to spy on users, which may result in abuses perpetrated by authoritarian governments. Police Commissioner William Bratton said that criminals are becoming increasingly aware of of the protection Apple devices offer them. He also mentioned that a recorded phone call made in city jail showed that a prisoner believed that the innovative technology was an actual gift from God. On the other hand, Apple CEO Tim Cook said that if Apple was forced by courts to allow the FBI to unlock a suspect’s phone, millions of other people’s phones may become vulnerable to criminals and hackers.